When I talk to the happiest retirees, I know their retirement joy is rarely about money. On the other hand, when I talk to retired people who are not enjoying retirement, financial stress is often a major culprit. Money may not guarantee retirement happiness – but paying attention to it is a good first step. Once you retire, you’ll want to be able to cover your regular bills without worry. Getting a handle on your upcoming retirement budget puts you in a place where you’ll be able to make smart choices about the retirement lifestyle you want. 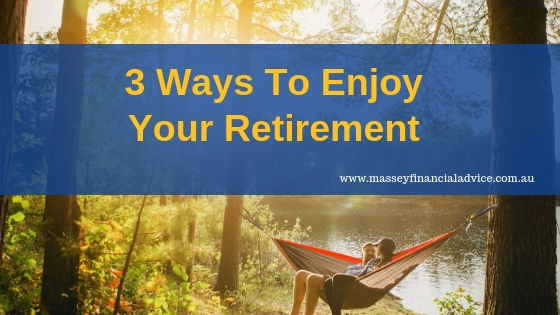 Below are three ways that can help with managing your income during retirement. Spending money during retirement is a challenge because most retirees have little income outside of their savings. To ensure that you don’t draw too quickly from your savings, it is useful to create a plan for how you will space out your spending. This plan is your retirement budget. Creating any sort of budget rarely sounds like fun, but when you’re ready to retire, it’s a necessity. Remember, that wage you’ve counted on for so long is disappearing. You know how much money you will have each month. The next step is to figure out how much you will spend each month. For the most part, your essential expenses will be similar before and after retirement. A retirement budget will allow you to track how much you’re spending and to spread your savings out so that you can live the lifestyle you want. 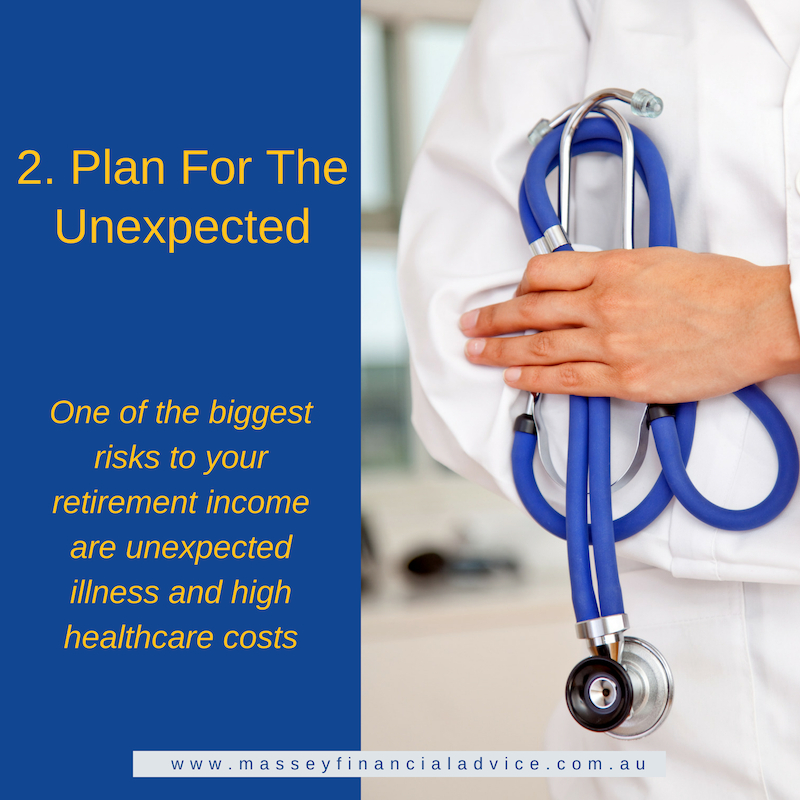 One of the biggest risks to your retirement income are unexpected illness and high healthcare costs. Government programs are often of little assistance when it comes to paying for nursing homes and other forms of long-term medical care. In late retirement, you may have higher healthcare costs to treat a chronic condition or an acute illness. Medical spending tends to be highest in the last years of life. Medicare will cover some of your expenses, but you’ll still have out-of-pocket costs for co-payments, hospital excess, gap payments and/or prescriptions. 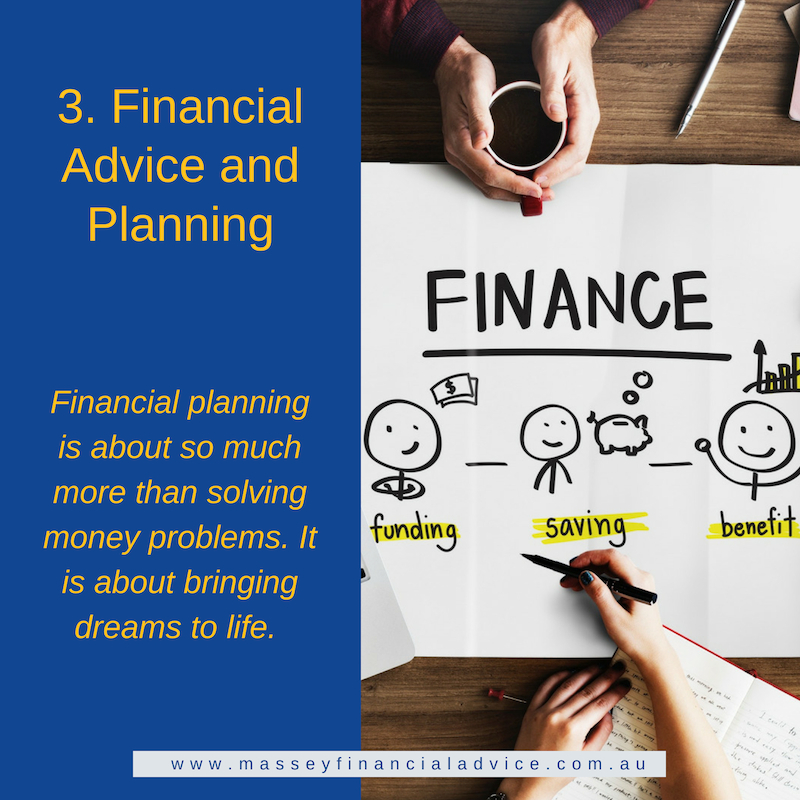 Financial planning is about so much more than solving money problems. It is about bringing dreams to life. It is about identifying life goals, hopes and dreams – and mapping a financial path to achieving them. Before deciding when you should retire, you may want to work with a financial planner to determine your financial readiness for retirement. Together you can create a comprehensive assessment to determine a plan of action that will ensure you don’t outlive your assets and that you get the most out of your available resources. While there are many free calculators available on the internet that promise to provide an assessment of your retirement readiness, these generally don’t include all the pertinent factors to be considered and should be regarded as a very rough indicator. Retirement is both an event and a process. Money is a major part of a happy, healthy and secure retirement. 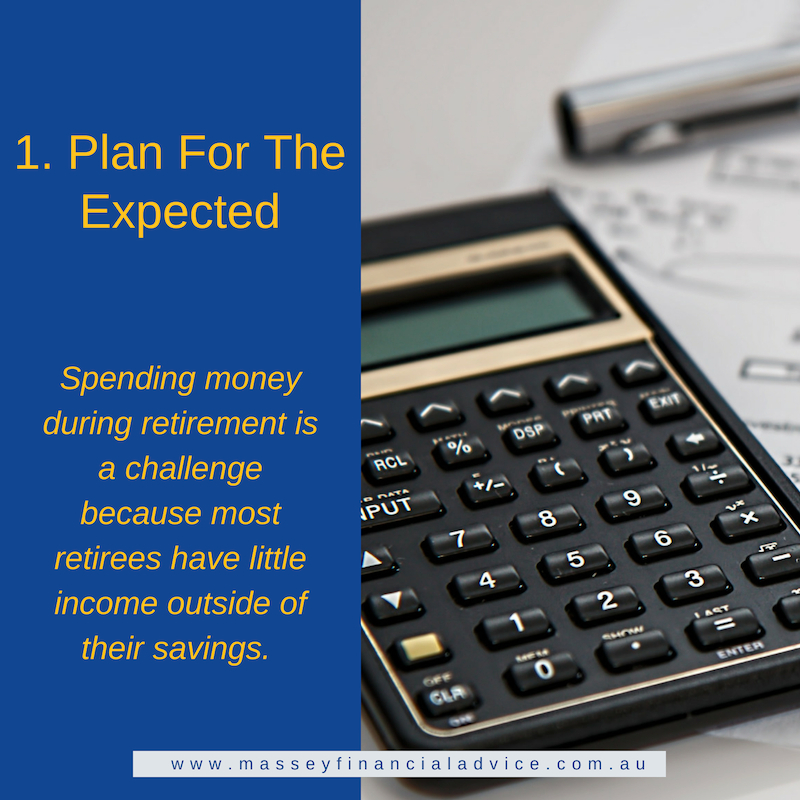 By having a plan, you’ll have less stress, and making a retirement budget helps you avoid one of the biggest retirement mistakes people make of spending too much of their nest egg too soon.